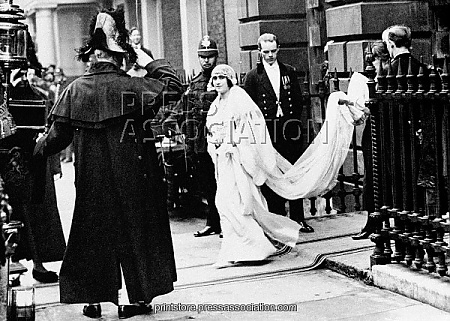 Elizabeth Bowes-Lyon marries Albert, Duke of York. . Wallpaper and background images in the Ratu Elizabeth II club tagged: queen elizabeth ii.